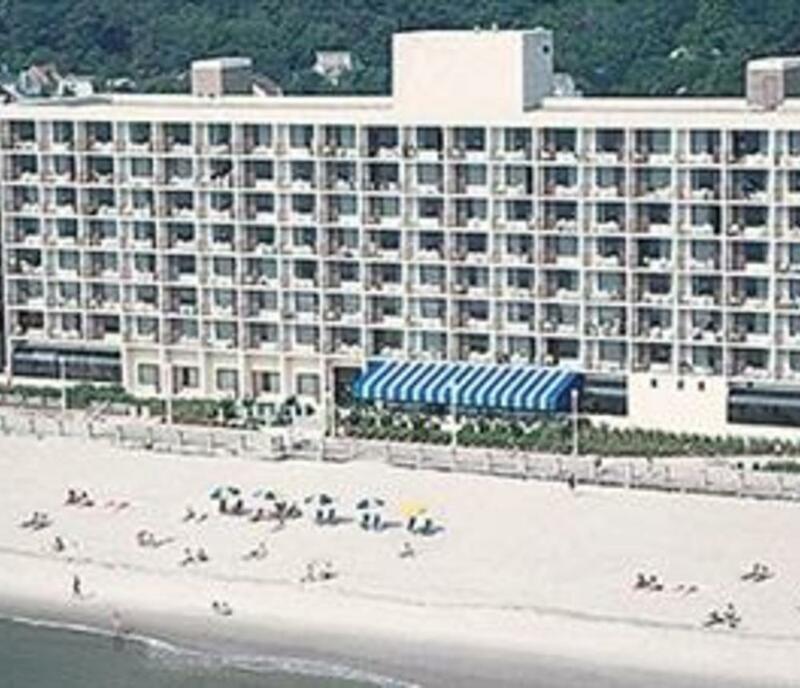 138 two-room luxury all suite accommodations facing Oceanfront and Boardwalk. 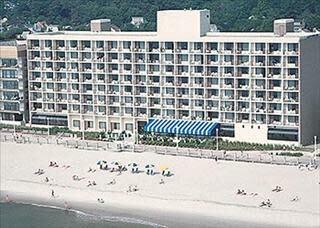 Private balcony, king bed, queen sleeper sofa, kitchen with microwave, stove, oven, refrigerator, coffee maker, cookware and place settings for four. Heated indoor pool with sliding sun roof, spa with dry sauna, steam sauna & hot tub.